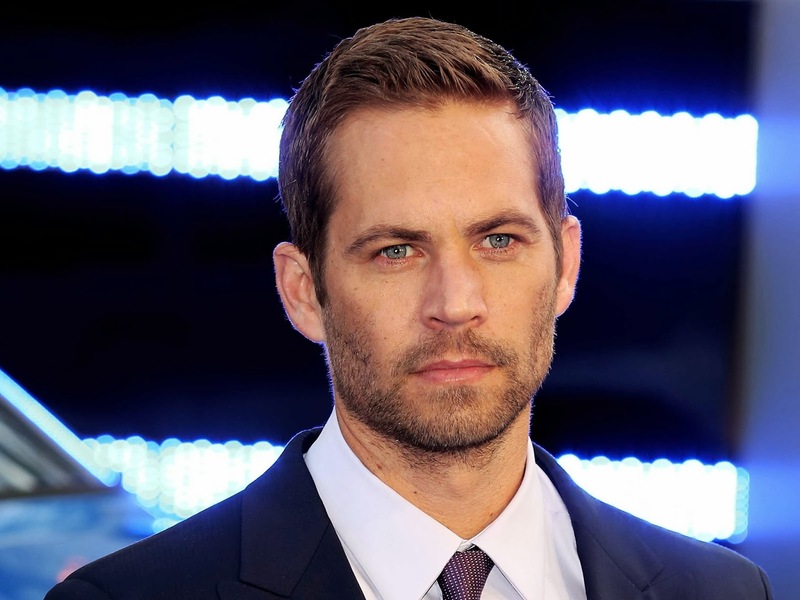 GoXtra News: Paul Walker dead: Fast and Furious star, 40, killed in car crash! Paul Walker dead: Fast and Furious star, 40, killed in car crash! According to reports actor Paul Walker, best known for his role in the Hollywood film franchise Fast and Furious, has been killed in a car crash. News of the fatal crash was reported by TMZ and other popular news agencies. The actor's death was later confirmed on his Facebook page. A statement on the page read: "It is with a truly heavy heart that we must confirm that Paul Walker passed away today in a tragic car accident while attending a charity event for his organization Reach Out Worldwide. "He was a passenger in a friend's car, in which both lost their lives. "We appreciate your patience as we too are stunned and saddened beyond belief by this news. "Thank you for keeping his family and friends in your prayers during this very difficult time. "We will do our best to keep you apprised on where to send condolences." Paul Walker -- best known for his role in "The Fast and the Furious" movies -- died Saturday afternoon after a single-car accident and explosion in Southern California.